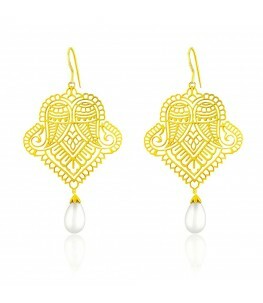 Based on a traditional Indian motif of the "Kairi" or paisley. 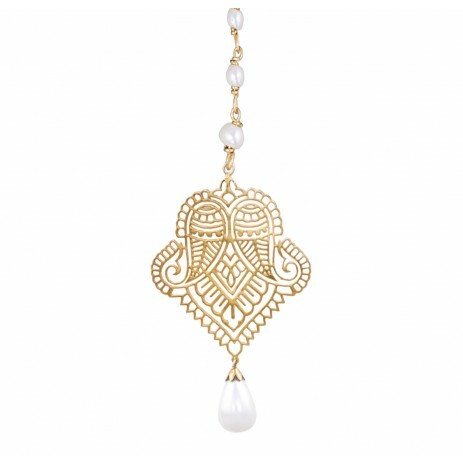 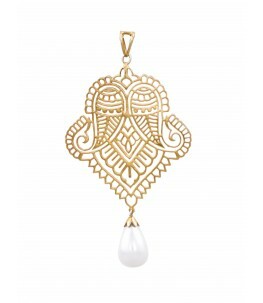 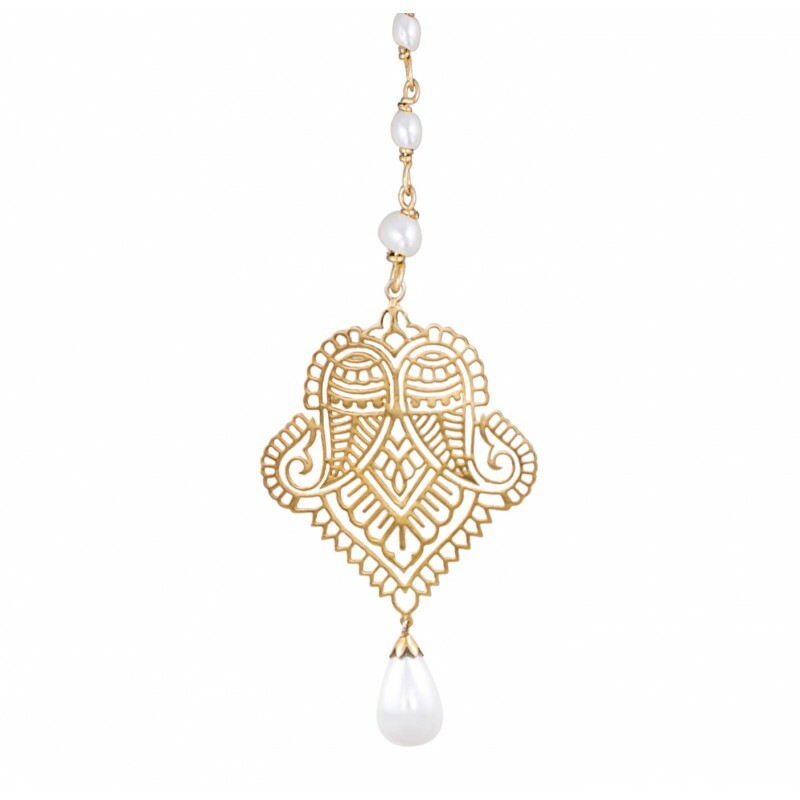 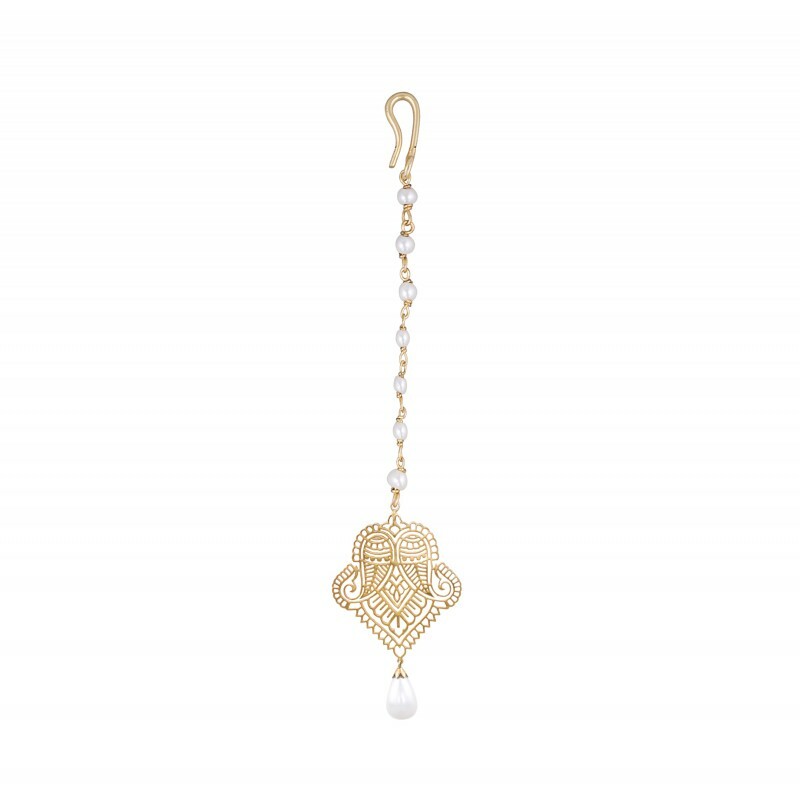 This beautiful filigree piece has intricate details suspending a pearl drop. 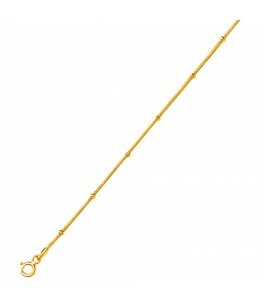 Mounted with pure 24 Karat Gold Plating on pure 92.5 Sterling Silver.